With Valentines just around the corner you may be looking for some cute hearts patterns. 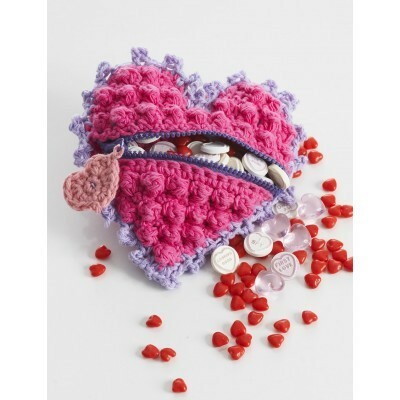 Like this adorable Linked Hearts Bracelet by Crochet AF! 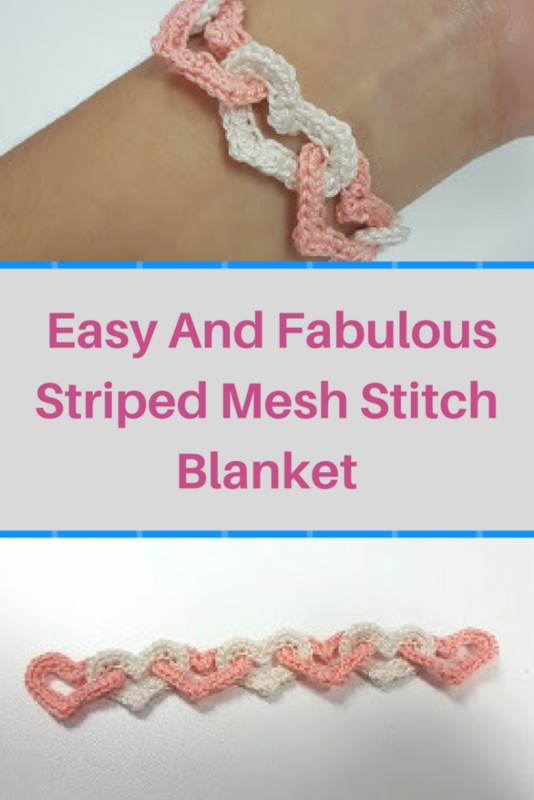 Check out the original source for the Adorably Simple Linked Hearts Bracelet Free Crochet Pattern with all the directions and full written pattern at: Crochet AF!. Thanks to Crochet AF! for the article inspiration and featured image.